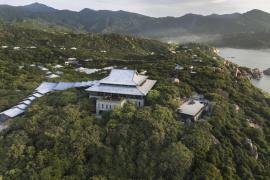 You rarely need an excuse to visit Asia, but you can be forgiven for thinking that some countries may not be able to offer luxury amenities and fine-dining experiences. That sentiment is not true of Vietnam. 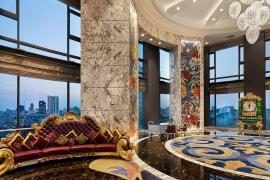 The pearl of South-East Asia has emerged as one of the most diverse and exciting travel destinations in recent years. With its ancient culture, lush countryside and vast array of luxury hotels and restaurants, Vietnam is an incredibly rich destination to explore. However, the country is vast, and whilst the bustling cities are modernised and equipped for tourists, there are aspects luxury travellers will want to avoid. Complicated weather patterns can make travelling Vietnam in its entirety somewhat complicated. The best time to visit the north is March to May when it’s mostly dry and not overly humid. 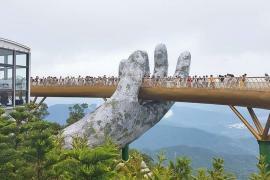 North Vietnam has a diverse culture which is heavily influenced by neighbouring China. 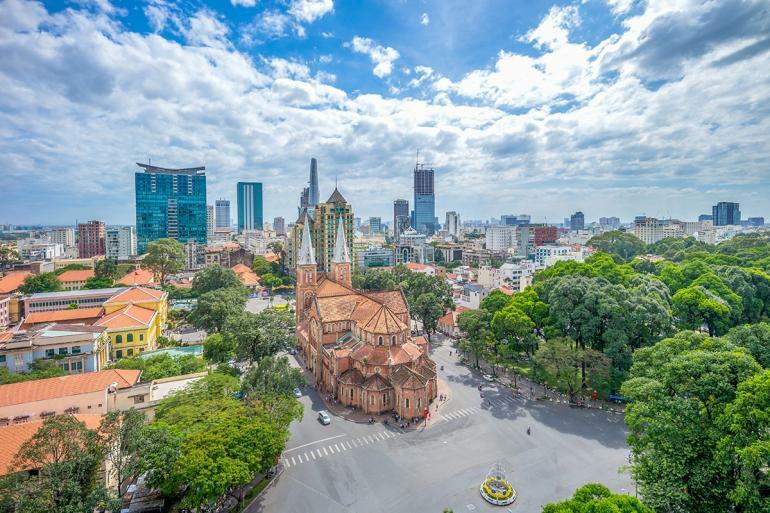 A visit to Hanoi is unavoidable, and whilst the historical Old Quarter has its charms, the hectic street life can be manic and claustrophobic. 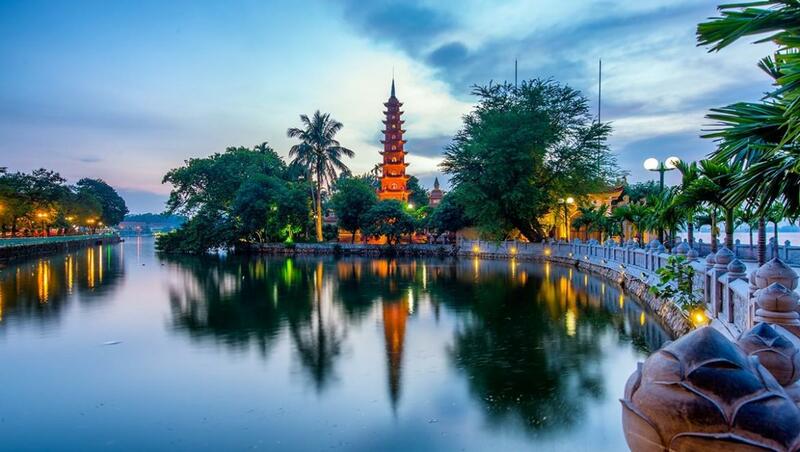 Whilst in Hanoi, stick to visiting the charming pagodas and ancient temples. The Temple of Literature, built in honour of Confucius, provides peaceful surroundings and attractive gardens, whilst the more popular Ngoc Son Temple is located on an island in the middle of Hoan Kiem Lake. 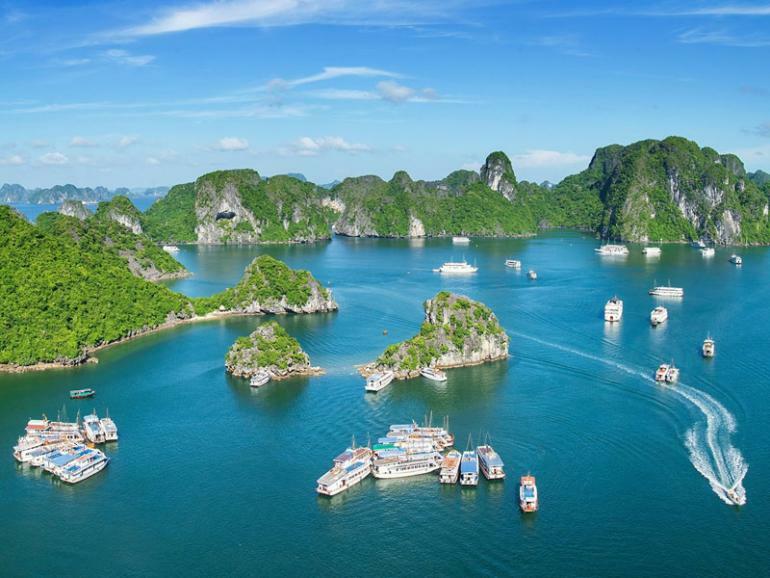 To escape the capital, visit Halong Bay and to explore the caves. It is here where you will have a chance to capture the iconic images of rocks jutting from the turquoise waters. You could also head to the mountains of Sapa for a relaxing stay in a luxury spa resort. Central Vietnam was once the administrative and political centre of the country, and in the ex-capital of Hue, you can step back in history with a visit the UNESCO World Heritage Site of the Imperial City. 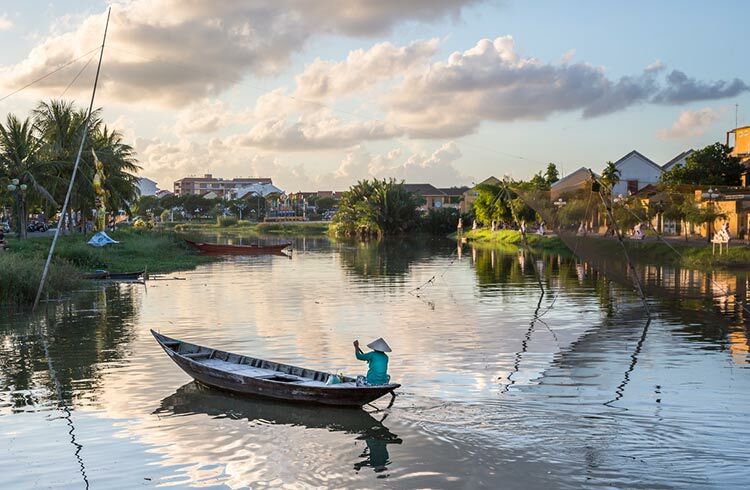 There are other UNESCO sites in nearby Hoi’an, arguably Vietnam’s most charming town. Ancient traditions are still evident here and the old quarter is known for its candle-lit lanterns that are set loose to drift along the canal. Whilst in Hoi’An, take a private tour to the old Hindu ruins of My Son. With a private excursion you can leave early to avoid the arrival of budget day-trippers. 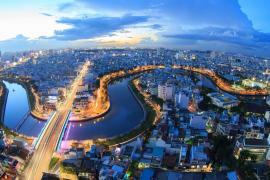 The fast-growing economy of Vietnam is evident in the central district of Ho Chi Minh, formerly Saigon. 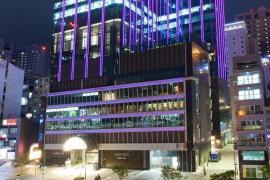 Nestled around the towering office blocks and five star hotels of Ben Thanh are plenty of fine-dining restaurants where you can experience a wide range of cosmopolitan cuisine. 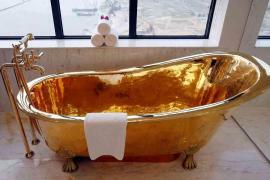 READ: This Vietnamese hotel boasts a President Suite with a gold bathtub and sinks! 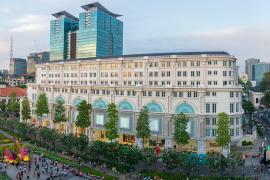 Close to the busy pedestrian plaza of Nguyen Hue, sneak off to the mercurial opera house to catch a classical music concert or the awe-inspiring AO Show, a theatrical dance performance showcasing local life through the ages. South Vietnam boasts the countries richest stretch of coastline, but the short flight from Ho Chi Minh to the idyllic Con Dao Islands gives you the opportunity to combine lush mountain landscapes with the sultry clear waters of the South China Sea. 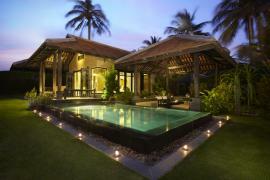 The peaceful islands affords luxury travellers a wealth of activities. Trekking or cycling in the scenic hills invites you to marvel at the outstanding panoramic views, whilst kayaking and snorkelling in the clear blue water or a boat trip to see the sea turtles enables you to discover the beautiful aquatic life. Whatever your preferences are whilst in Vietnam, take advantage of local tour guides with Tour Hound Escorted Tours.